Have you always yearned to be a fashion conscious and yet don’t wont to do what everybody else is doing? How about having reverse ombre hair then? Ombre hair as you all know is the trend of colouring one’s hair in a manner that the roots remain dark while the shade gets progressively lighter as it travels down the shafts of your hair. The end result is a darker crown and visibly lighter tips. 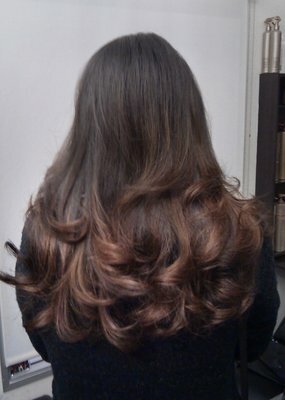 Reverse ombre hair, as the very name suggests is the very opposite of this colour technique. In this technique your roots remain light while tips get progressively darker. While most celebrities are seen sporting the ombre dyed hair look, you can create quite a storm with your reverse ombre hair! You can really have fun when you decide to go in for this new trend that is really catching up with youngsters these days. It works very well for blondes as well as brunettes. 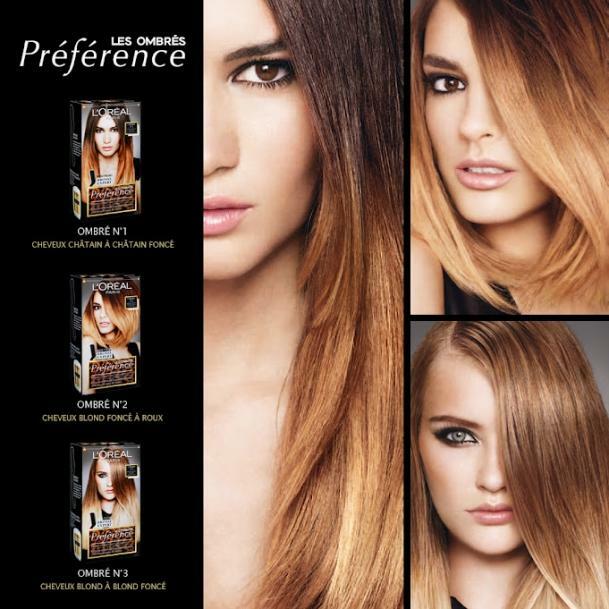 If you are a natural blonde craving for a different tone to your hair, you can consider the browns and the chocolates. If your profession so permits and you have the attitude to pull it off you can even dye your tips grey or something radical like a deep red or pink, whatever you think works for you! On the other hand if you are a brunette, keep it natural at the tips and retain your essential red hair while going blonde on top. 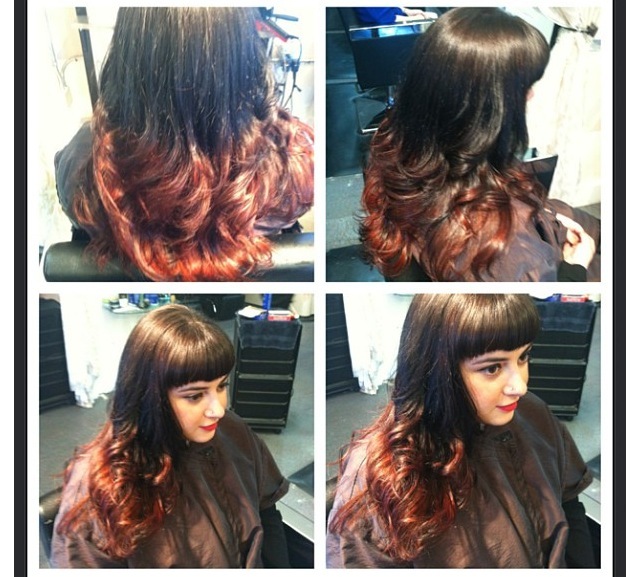 There is really so much you can do with reverse ombre hair. What’s more is that reverse ombre hair is even easier to maintain that traditional ombre hair (if you can call ombre dyed hair traditional in the first place!) Since the tips of your hair are the area of highlight, you need not always blow dry your hair and leave it open, or spend hours in front of the mirror with your curling iron, trying to perfect the careful careless look! All you can do with your reverse ombre hair is tying it up in a high pony and you will still get those looks. 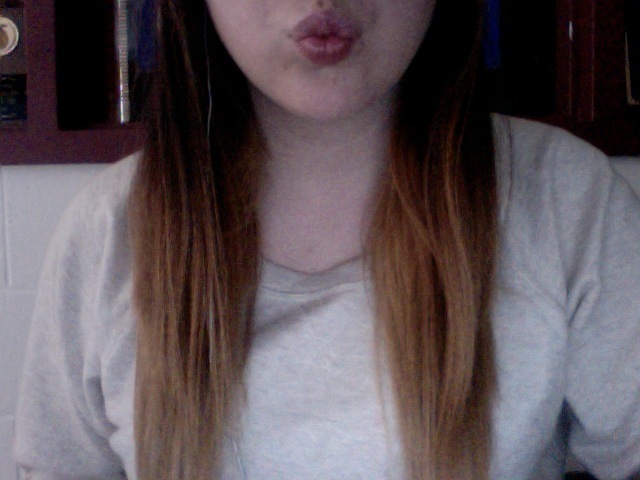 In order to get the reverse ombre hair you need not spend a fortune at a salon. 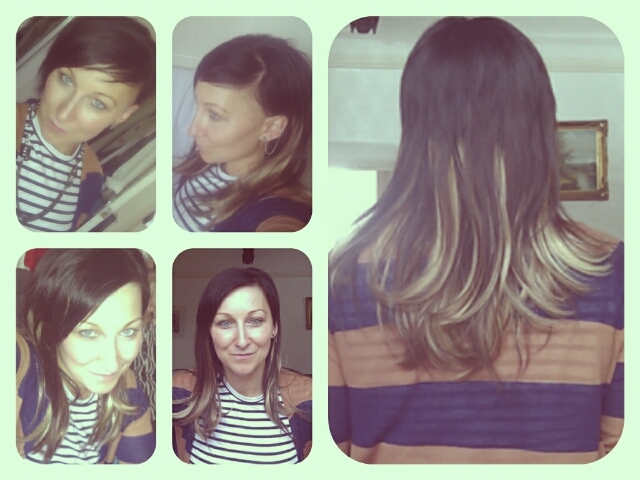 For reverse ombre you need to pick out a good shade that you think compliments your skin tone. For reverse ombre the shade that you pick must be about three to four shades darker than your natural hair. Retain your natural hair colour on the top, and divide your hair into three portions. Begin with the tips and leave the dye on longest there. Move up to the middle portion and apply the dye to this portion in the next round. Make sure that the tips of your hair remain undisturbed during this period. After a while wash off your hair, making sure that the colour has remained for the longest time at the tips. That’s it! 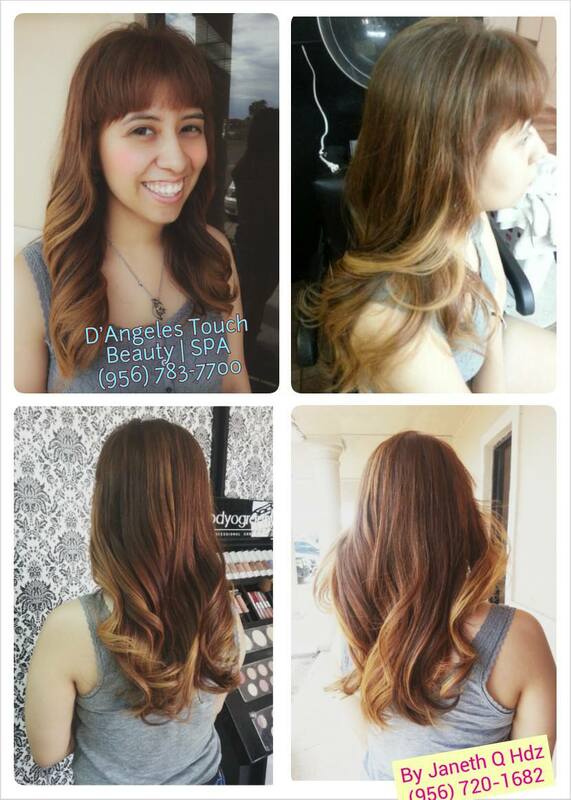 Wash your hair and you are ready to show off you reverse ombre hair! With your reverse ombre hair, be sure enough you will be the cynosure at any party! 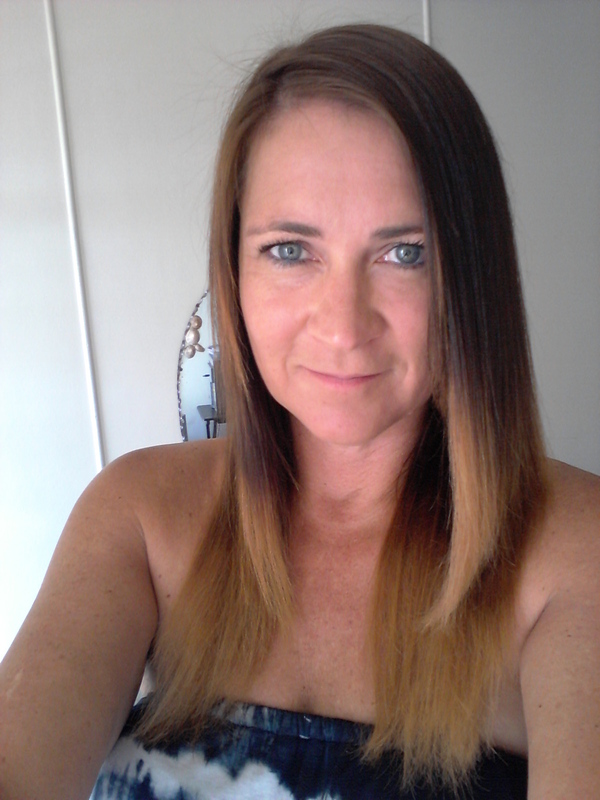 Next articleWhat Colour Should You Ombre Dye Your Hair?